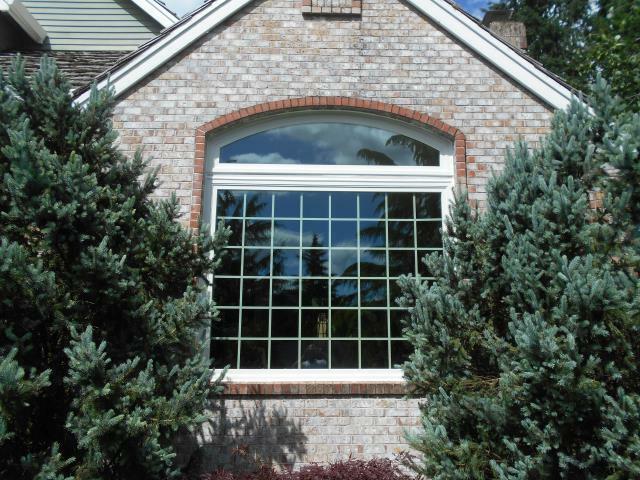 We installed 9 replacement windows for this fantastic house! 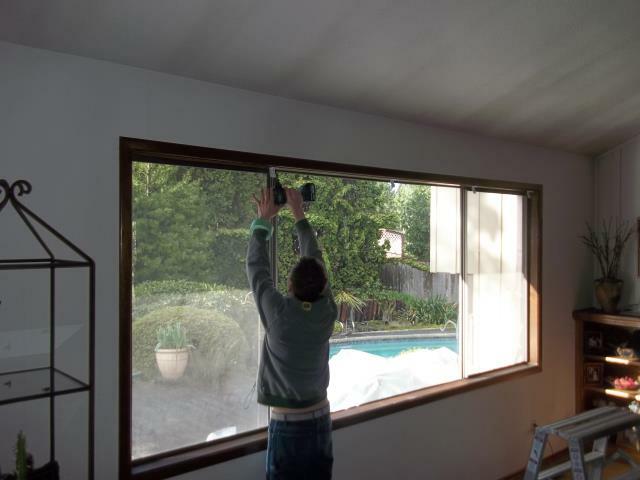 Our certified window installation crew put in 7 replacement windows from Renewal by Andersen including a sliding glass patio door replacement. 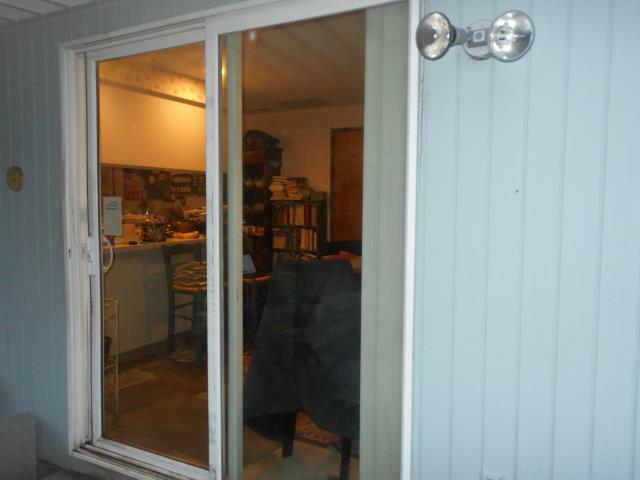 We installed 8 windows and 1 replacement patio door for this great home! 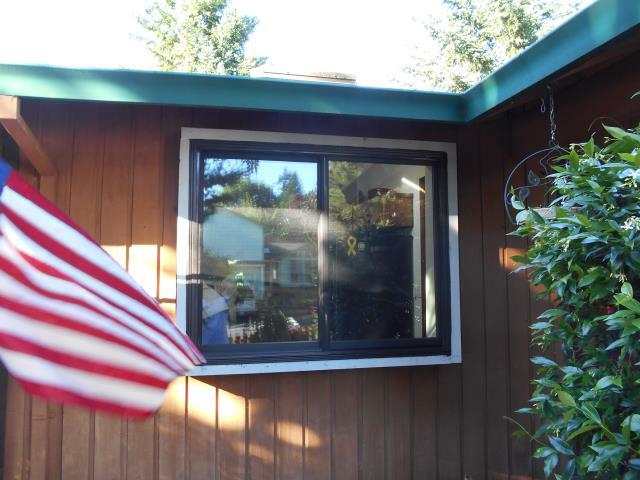 We replaced 17 windows in this amazing home! 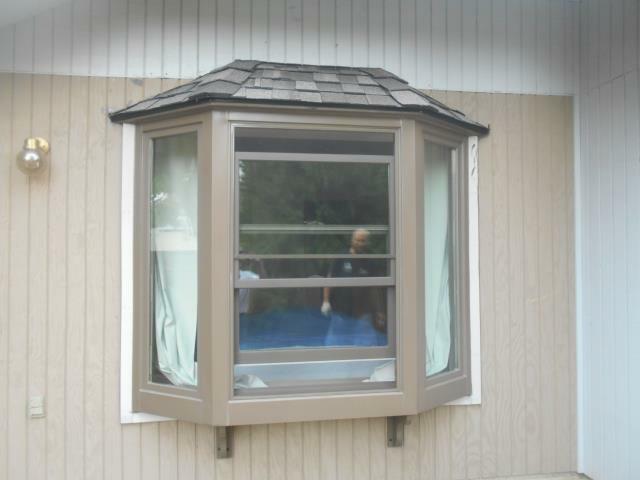 We installed 3 windows for this amazing home! 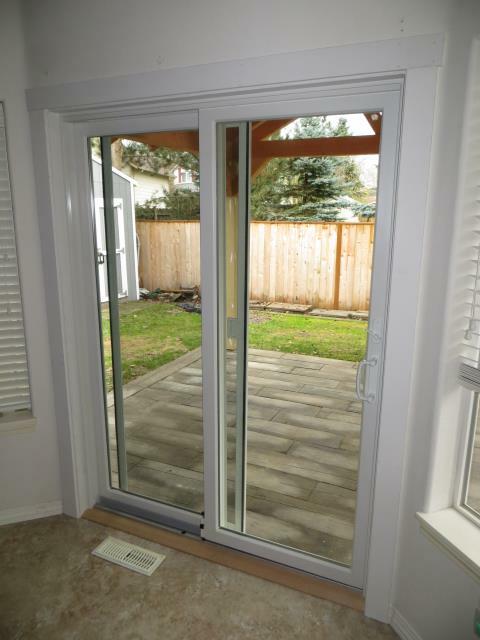 We installed an outswing A-Series French door for this gorgeous home! 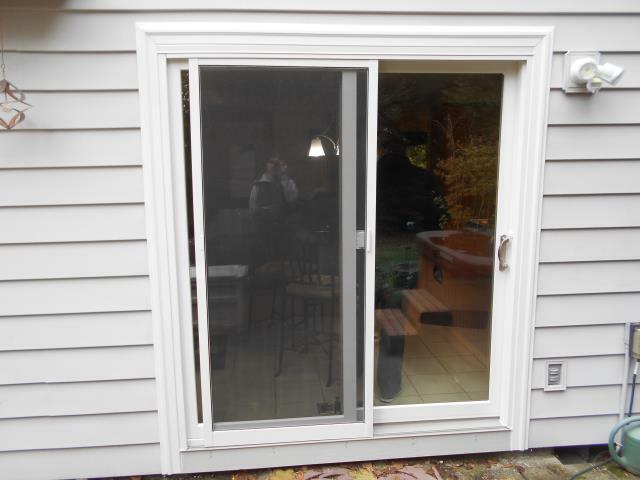 Our professional installers replaced a customized window and patio door for this lovely house! 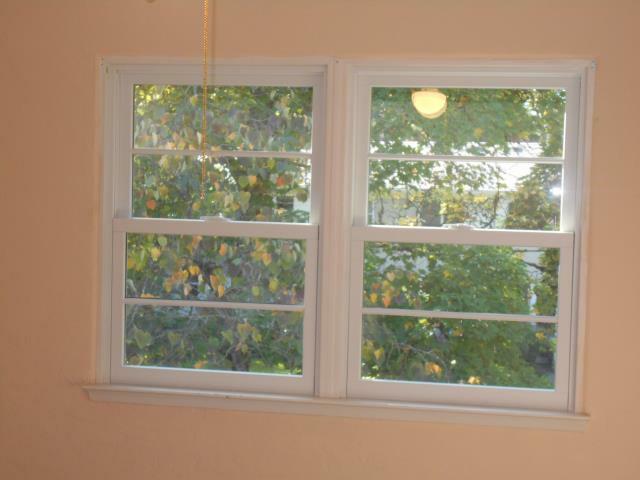 We replaced 4 windows with Andersen Fibrex windows in this Aloha home. 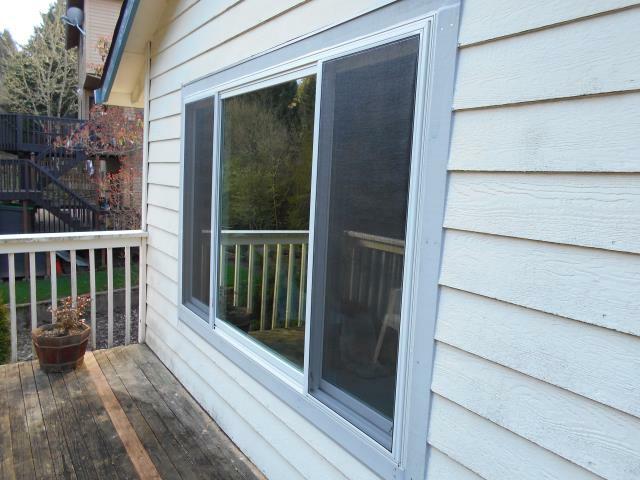 Replacement window project of 7 new Andersen windows and a new patio door for this home in Aloha, OR! 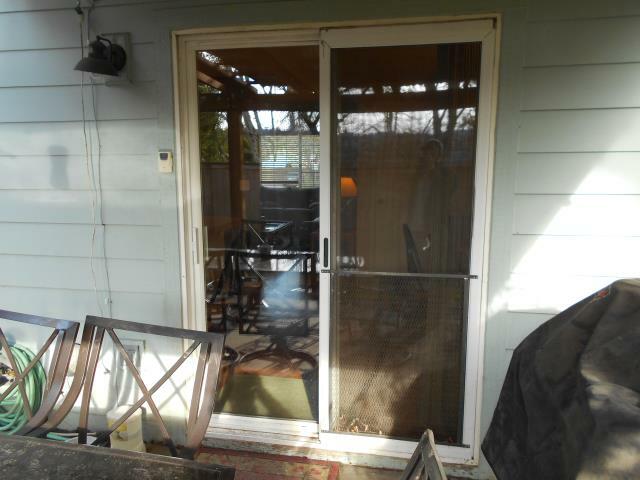 WOW look at this lovely sliding glass door we replaced in this home! 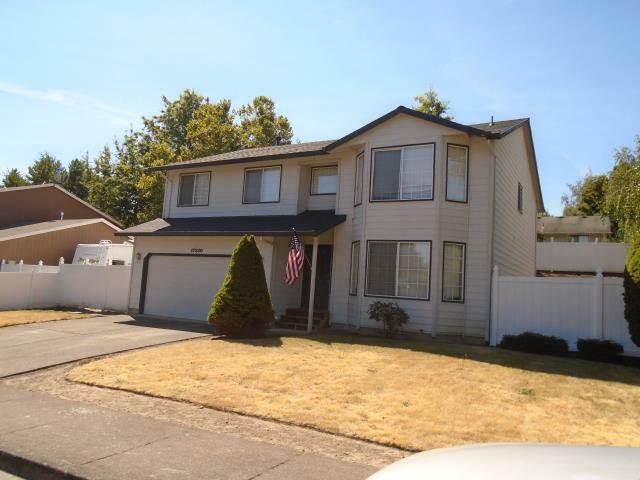 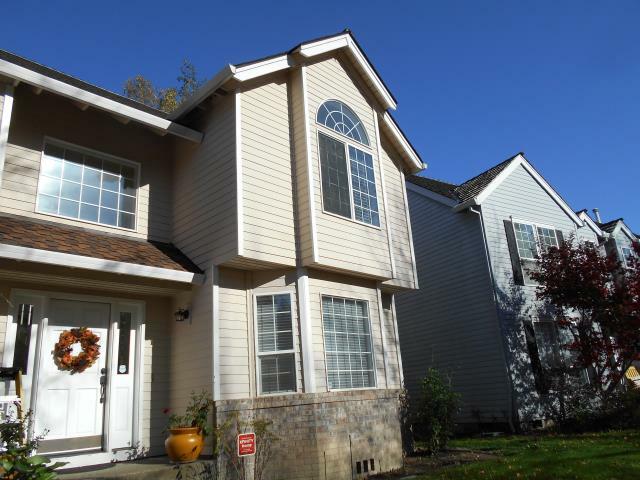 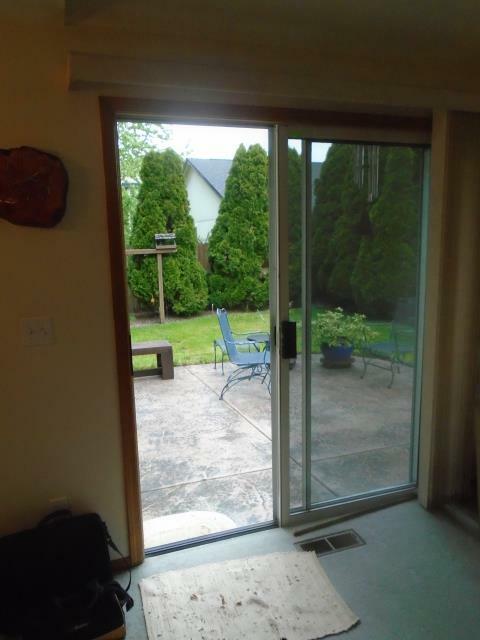 Our professional installers worked hard on replacing 3 windows and a patio door for this Beaverton Home! 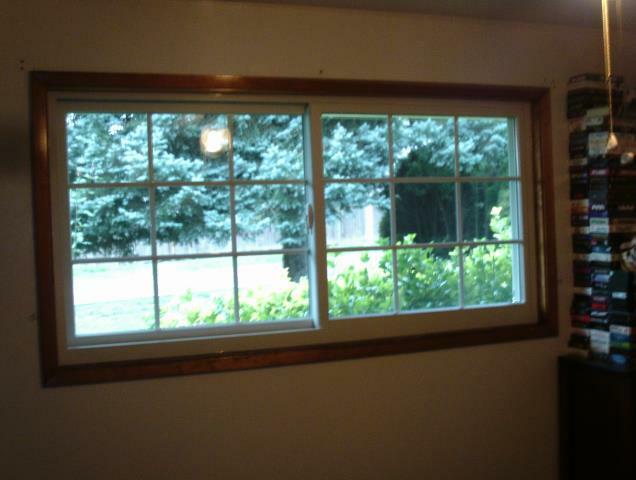 We replaced 8 Windows with Fibrex Materials from Renewal By Andersen and a Patio door for this Beaverton Home! 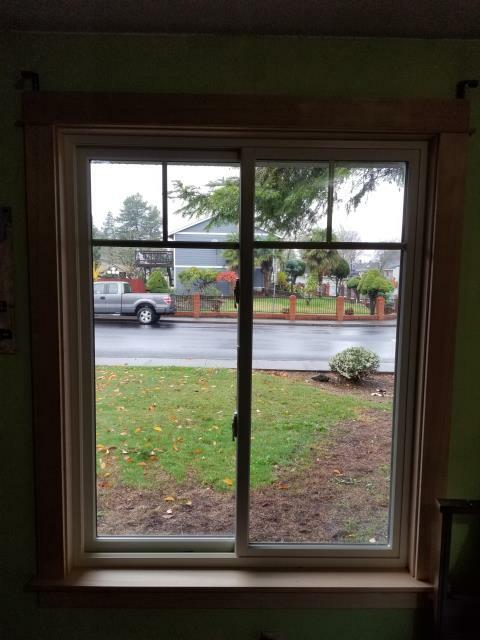 We updated this home from their 11 aluminum windows and 2 patio doors with Renewal By Andersen Fibrex windows and patio doors along with a specialty bay window! 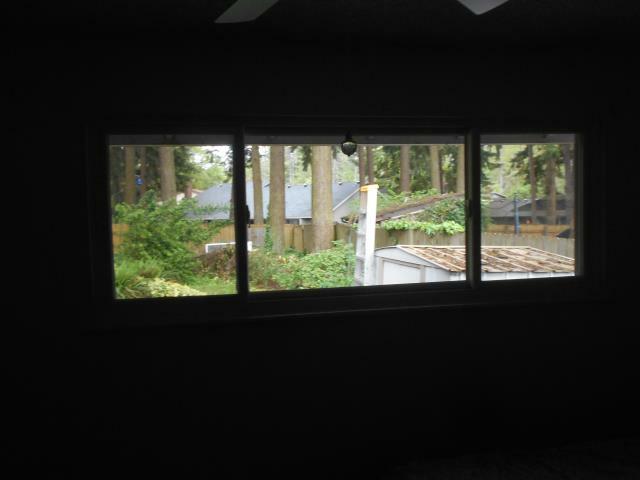 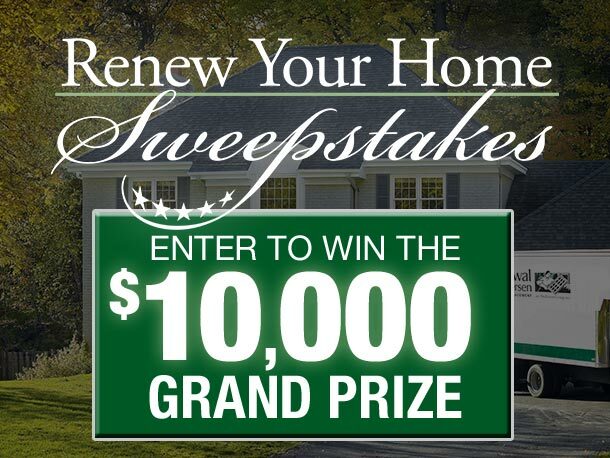 2 Replacement windows and a Patio Door from Renewal By Andersen. 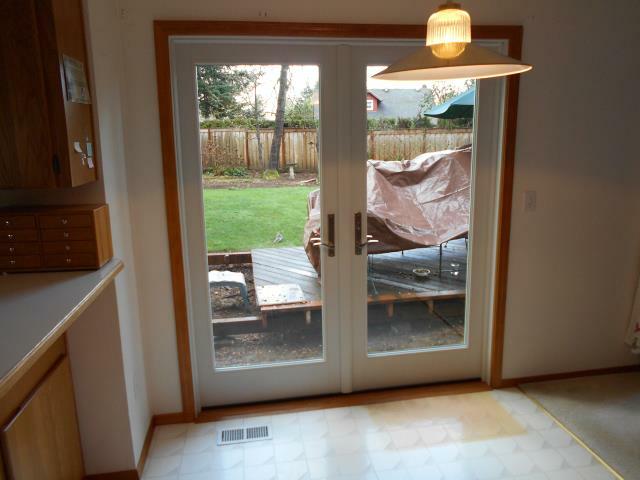 Our professional installers replaced a patio door for this house! 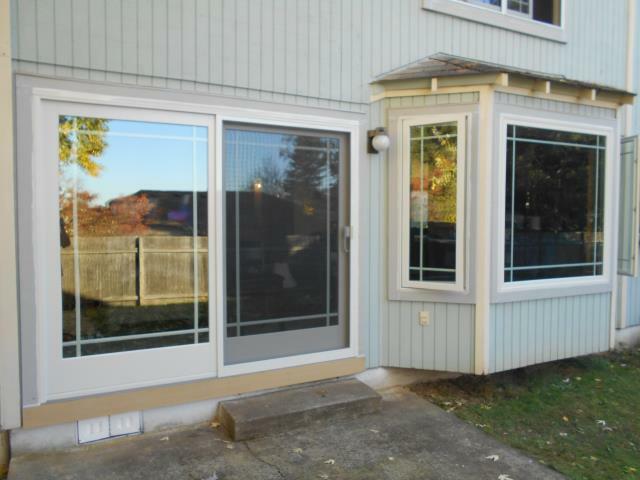 What a gorgeous replacement patio door for this home in Beaverton! 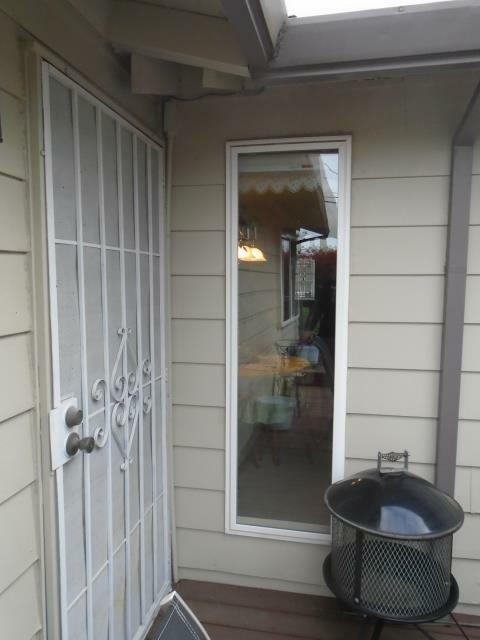 We replaced 1 lovely patio door for our happy home owner!